Discussion in 'Pre-Orders, Soft Launches, and Upcoming iOS Games' started by StormBringerStudios, Nov 2, 2016. 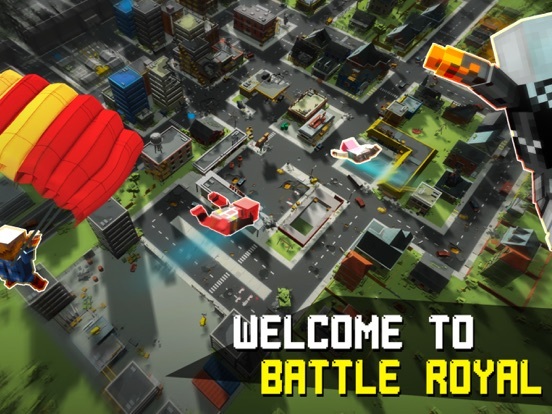 ◉ BATTLE ROYALE! 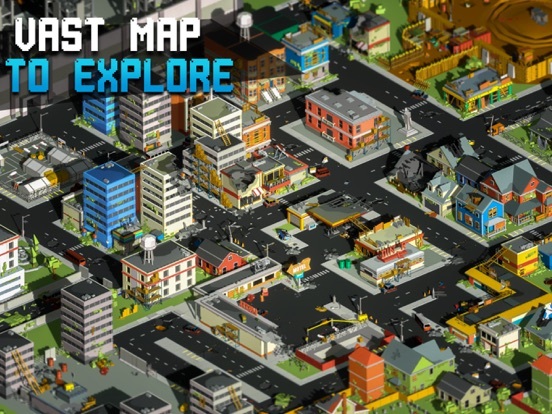 ◉ ◉ EXPLORE A VAST CITY! 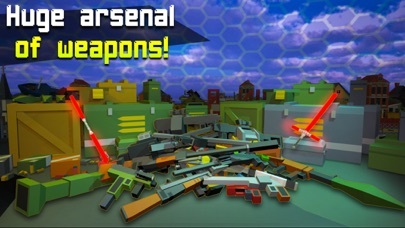 ◉ ◉ HUGE ARSENAL OF WEAPONS! ◉ ◉TONS OF GEAR AND CUSTOMIZATIONS!◉ ◉ DEATHMATCH, TEAM DEATHMATCH, CAPTURE THE FLAG, RAMBO and BATTLE ROYALE! 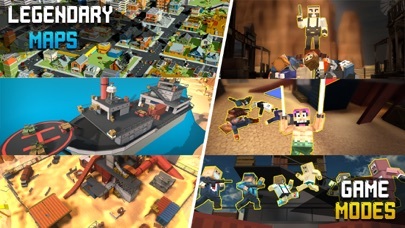 ◉ Pixel Fury is a survival FPS where you parachute into a vast city on the last day on earth, and fight for your survival against thousands of players worldwide! 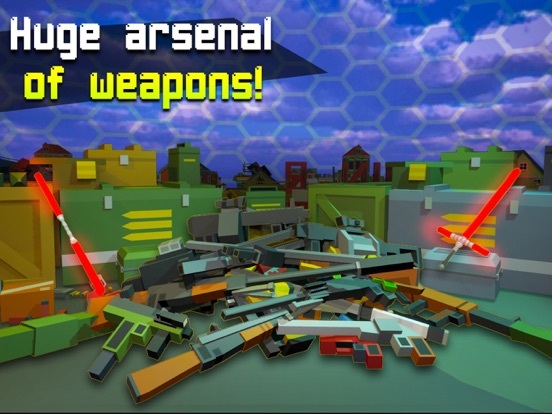 Loot a gun before others, climb the apex of the rooftops and sniper the enemies! 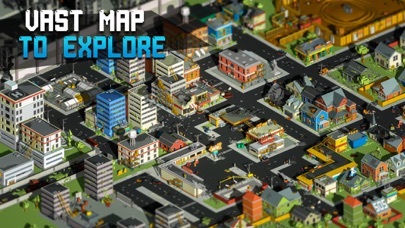 Before fortnight you will be the LONE SURVIVOR of the block city! 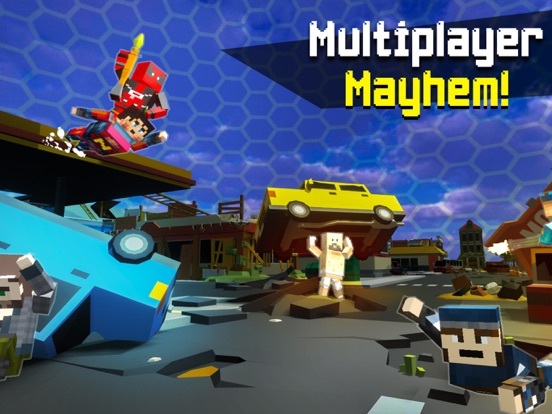 Battle with your friends using a huge selection of guns including: bazookas, mini gun, axes, laser gun, shotguns, combat rifles, snipers, baseball bats, pirate cannon, grenades, UZI, AK, RPG and many other! 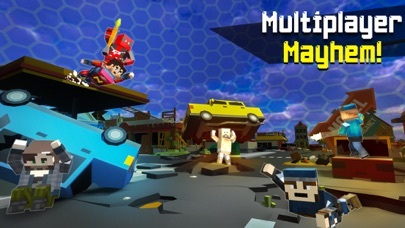 Play on 100% UNLOCKED MULTIPLAYER MAPS including: nuclear plant, bank robbery, backyard, night time harbor, battle arena, jungle village, Italian quarters, space and more! 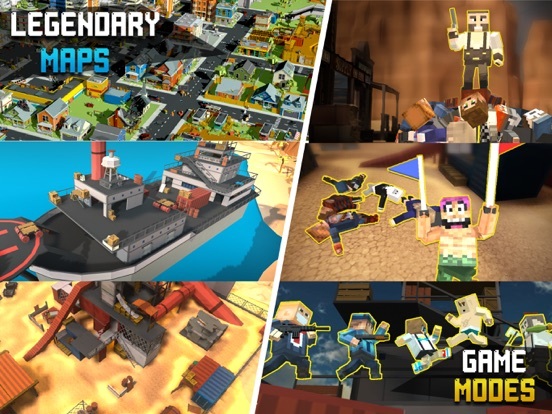 You can try loads of different skins and gear, for example: Robbers, military, cops, medieval, suit, salesmen, vikings, elite soldiers, barbarians, rooster, panda, hats, capes, footwear and so much more! 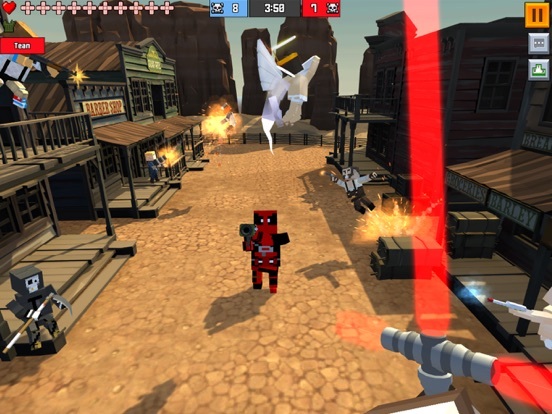 There are epic game modes in the game: Deathmatch - survival of the fittest! Team deathmatch - team with your friends! 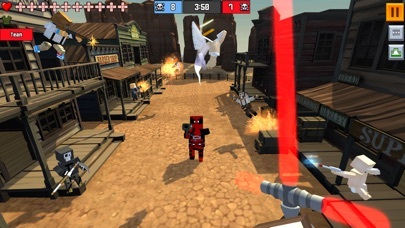 Capture the Flag - try to capture the enemies´ flag while protecting your outpost. Rambo - you will get a new weapon after each respawn. 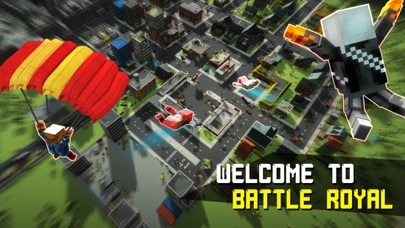 Battle Royale - parachute into a vast city and fight to become the last survivor. Browse from vast selection of our action packed servers or Create Your own Server! Join in and get your guns blazing!